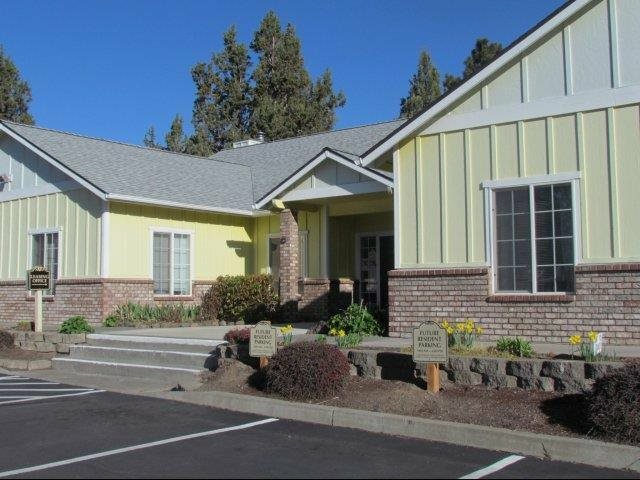 There are 29 low income housing apartment complexes which contain 1,398 affordable apartments for rent in Deschutes County, Oregon. 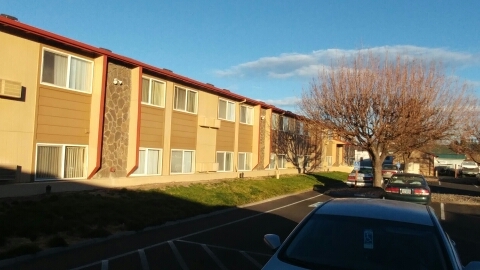 Many of these rental apartments are income based housing with about 306 apartments that set rent based on your income. 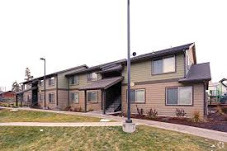 Often referred to as "HUD apartments", there are 164 Project-Based Section 8 subsidized apartments in Deschutes County. 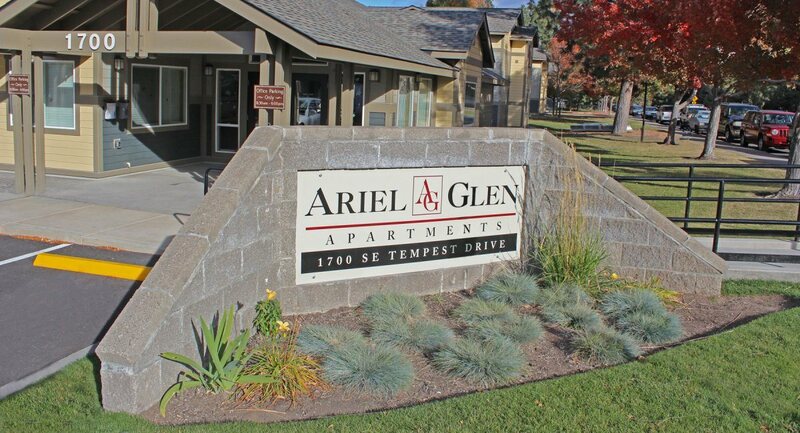 There are 1,092 other low income apartments that don't have rental assistance but are still considered to be affordable housing for low income families. Deschutes County is a County in Oregon with a population of 166,622. There are 66,337 households in the county with an average household size of 2.49 persons. 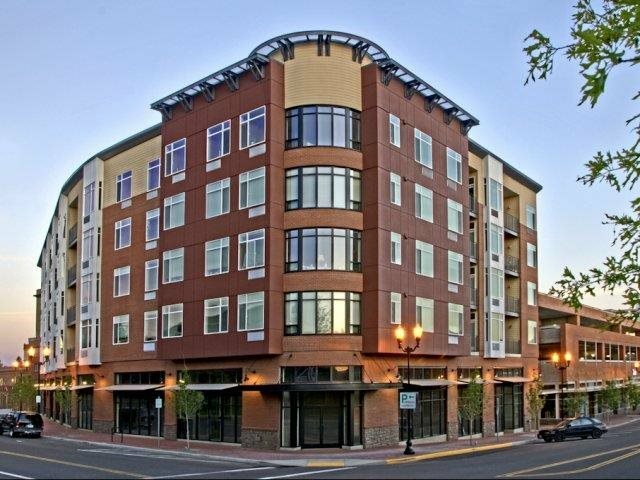 35.3% of households in Deschutes County are renters. 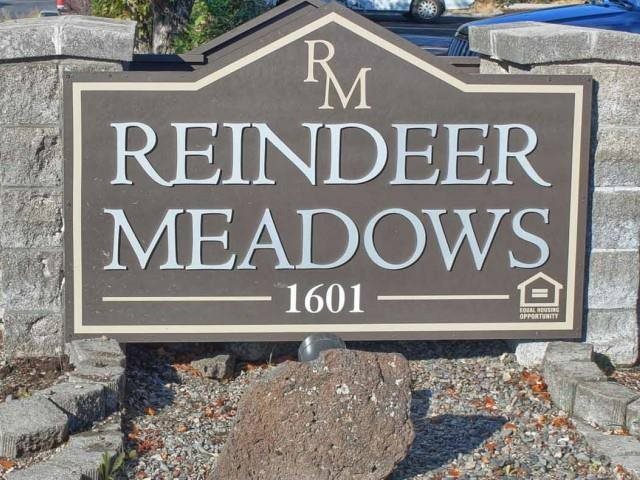 The median gross income for households in Deschutes County is $51,223 a year, or $4,269 a month. 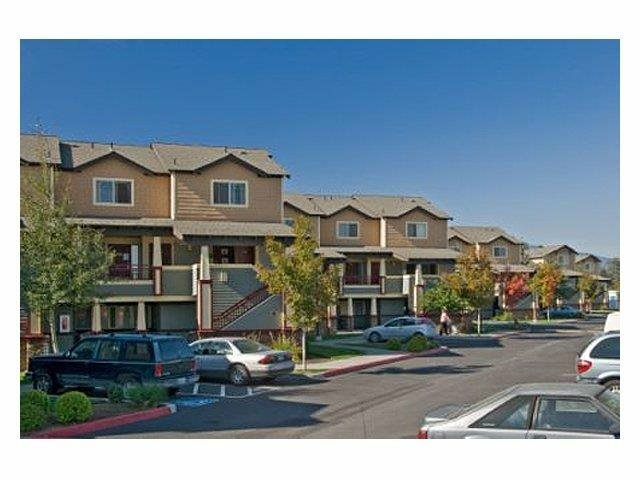 The median rent for the county is $939 a month. 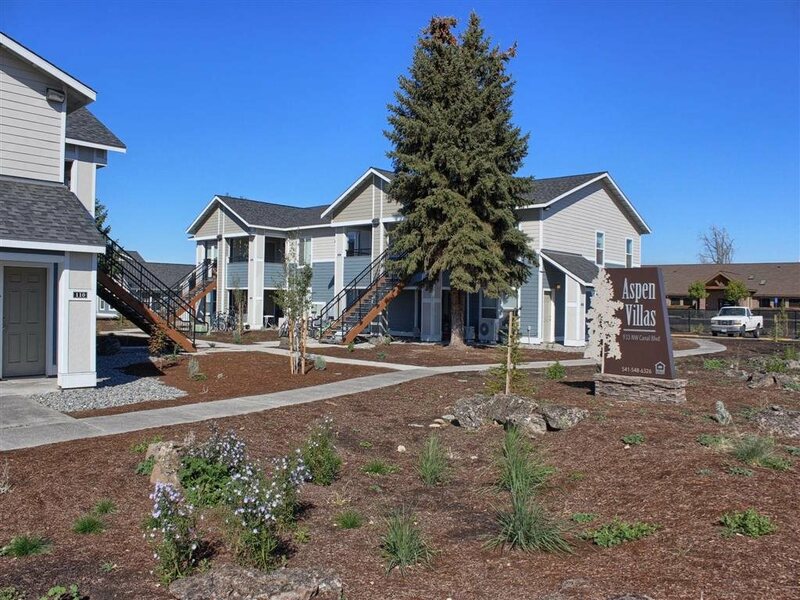 From 1991 to 2010, 19 low income apartment communities containing 1,103 rental apartments have been constructed and made affordable to low income persons in Deschutes County by the Low Income Housing Tax Credit Program. For example, the expected household size for a two bedroom apartment is 3 people. 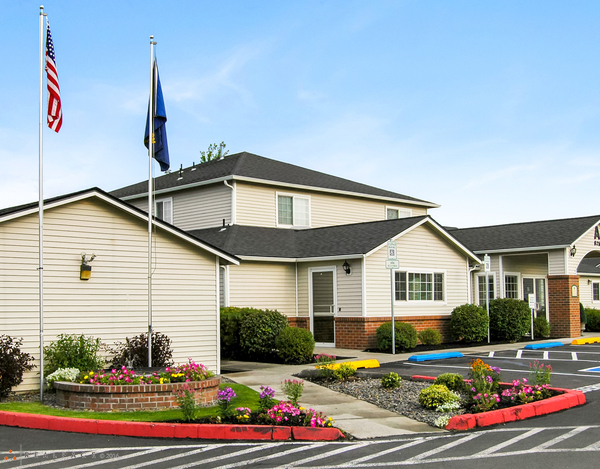 Using the table above, the maximum income for a 3 person household at 60% of the AMI in Deschutes County is $37,620 a year, or $3,135 a month. To determine the maximum rent in the table below we multiply the monthly maximum income, $3,135 by 30% to get a maximum rent of $941 a month. 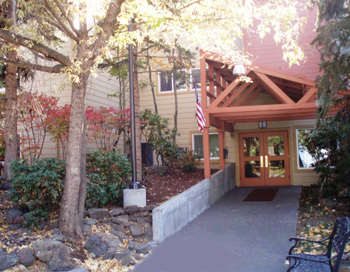 Bend 16 The HUD funded Public Housing Agency that serves Bend is the Housing Works. Redmond 11 The HUD funded Public Housing Agency that serves Redmond is the Housing Works. Sisters 1 The HUD funded Public Housing Agency that serves Sisters is the Housing Works. La Pine 1 The HUD funded Public Housing Agency that serves La Pine is the Housing Works.